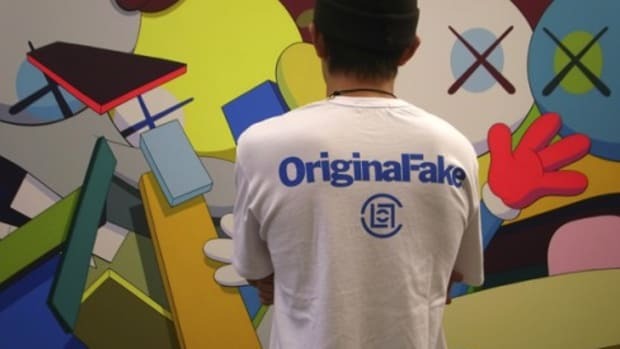 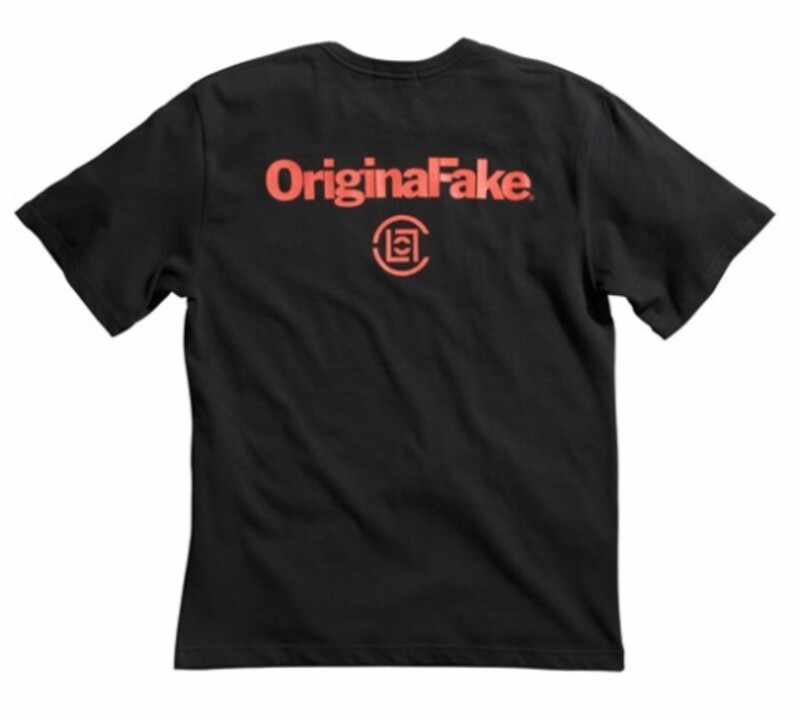 Previously you&apos;ve seen a sneak peek of Edison Chen rockin&apos; the OriginalFake x CLOT collaboration tee and it got many people anticipating to see how the front looked like. 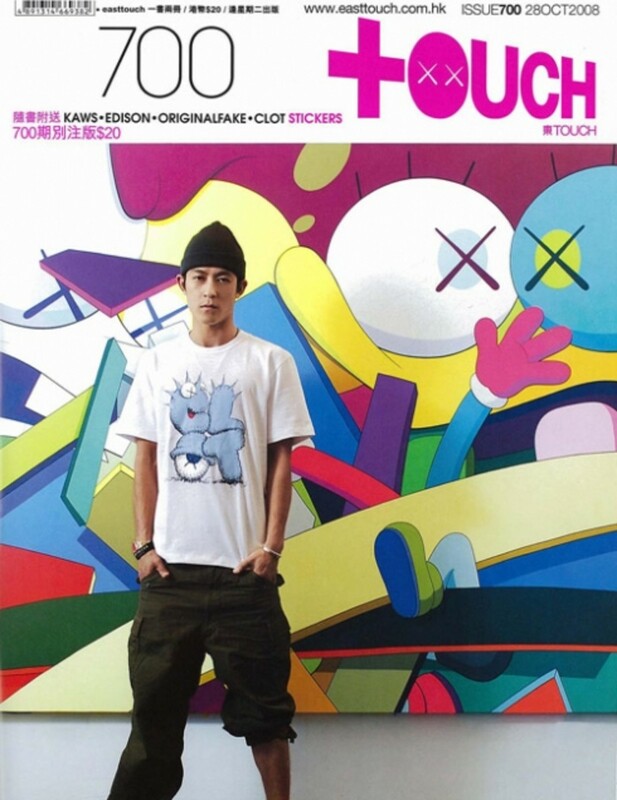 Yesterday, we&apos;ve posted the front of the tee that will be featured in the 700th issue of Touch Magazine in Hong Kong. 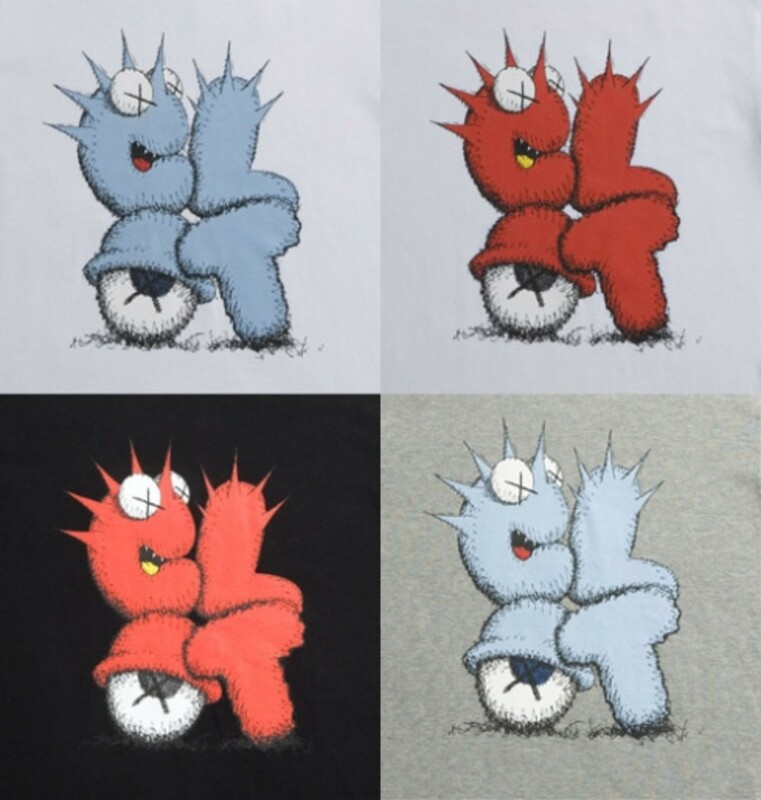 After the CLOT Fantasy collection, CLOT and KAWS have been discussing the second collaboration. 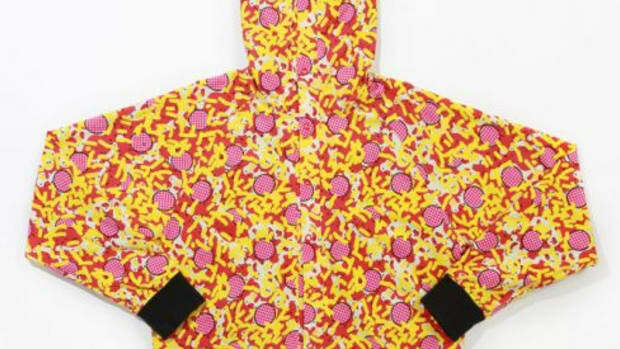 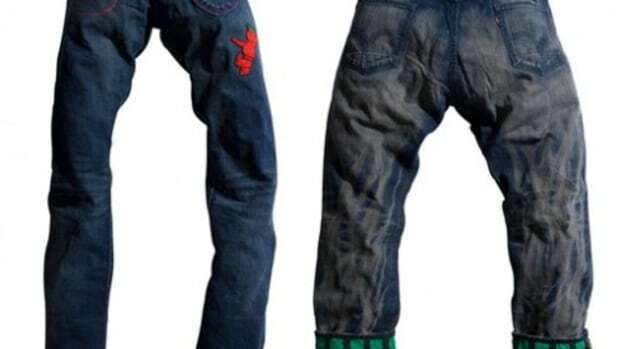 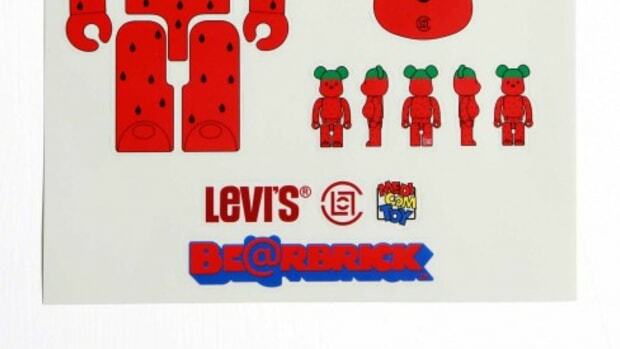 The design came about when KAWS suggested using the CLOT logo in KAWS style- a cartoon eyeball on the front and the two respective logos on the back. 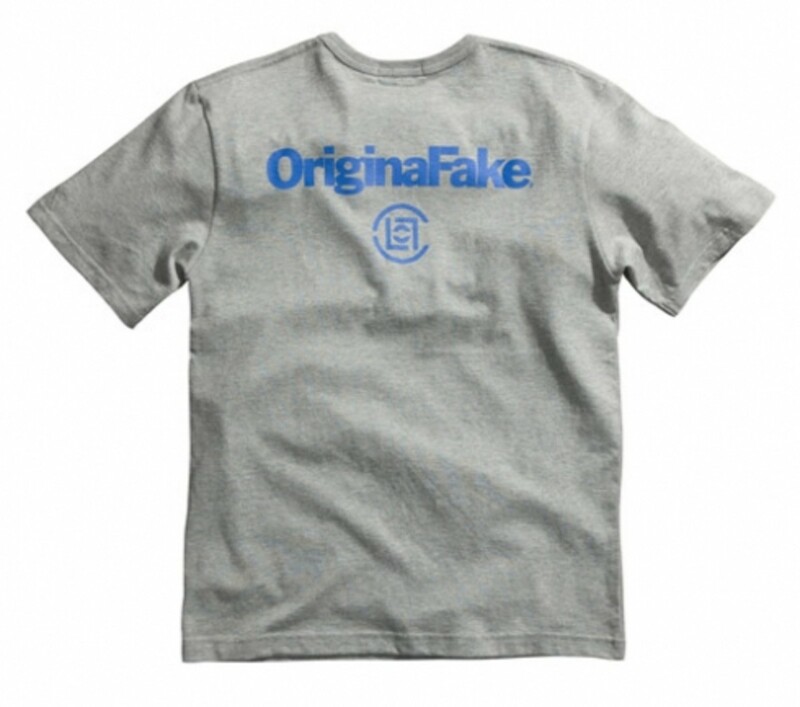 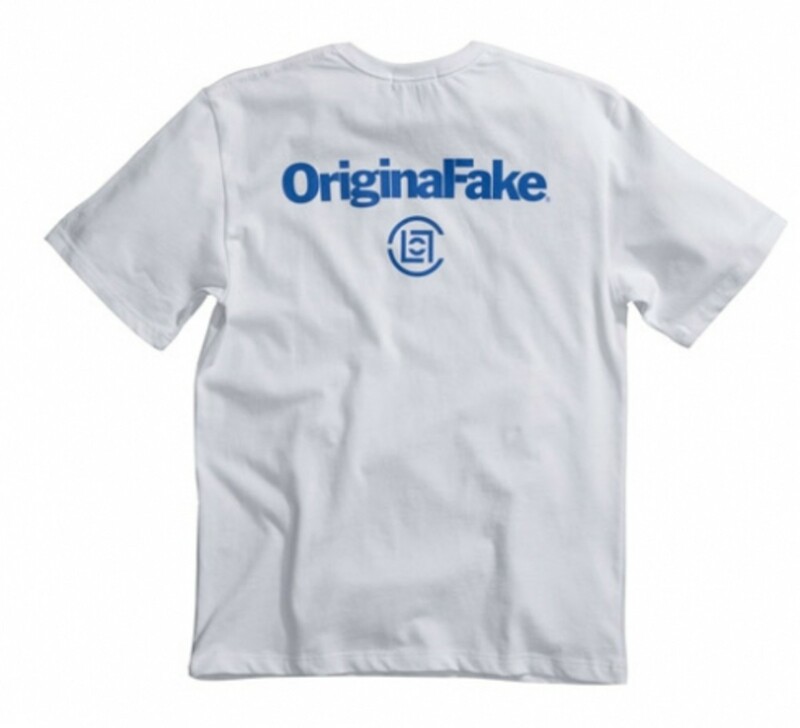 The tee itself is an OriginalFake product with the KAWS signature marked on the sleeves. 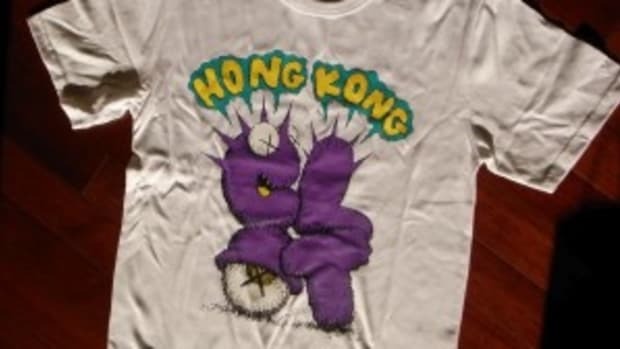 This limited edition tee comes in four colorways, white/red, white/blue, black/red and grey/blue, the suggested retail price is HKD 630 (about US$81). 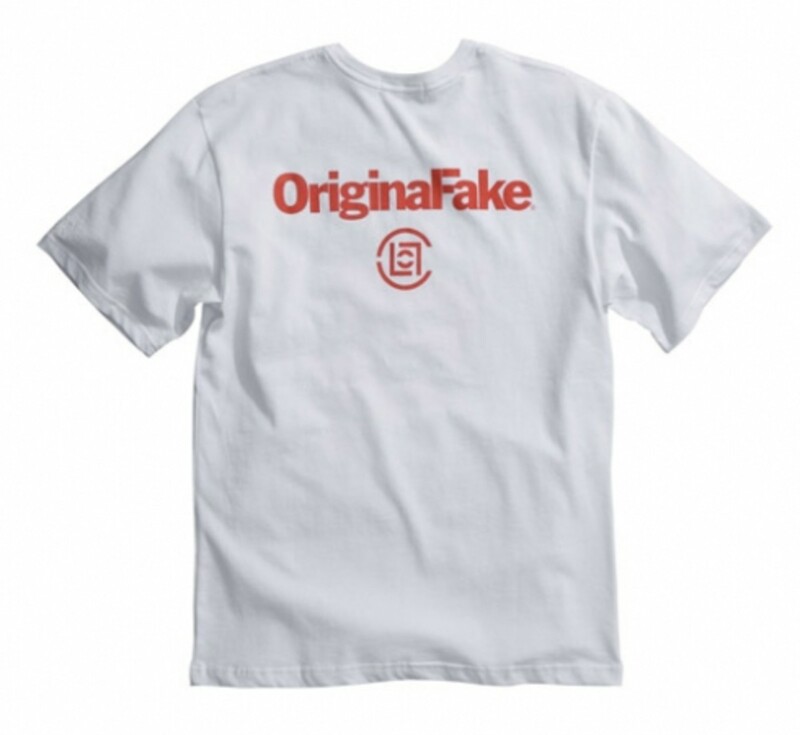 The white/red, white/blue and black/red tees will be available at JUICE and the grey/blue tee will be available on www.clotinc.com, all are slated to release on Friday, October 31, 2008.